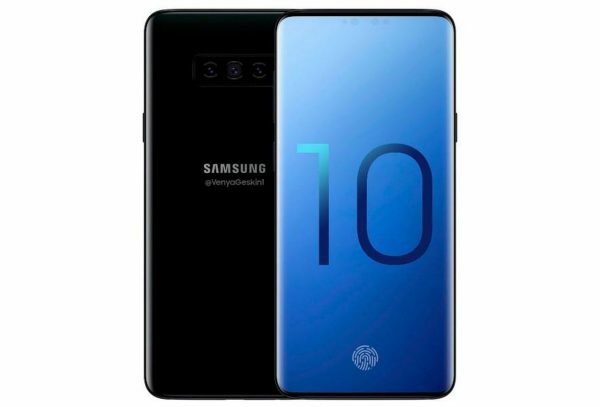 Samsung Galaxy S10: Whenever the date for the launch of a new flagship is nearing, several rumors on different hardware specifications, special features and other aspects are leaked or just expressed as rumors. Among those who regularly make predictions, the trade trusts a few sources and not so many others. 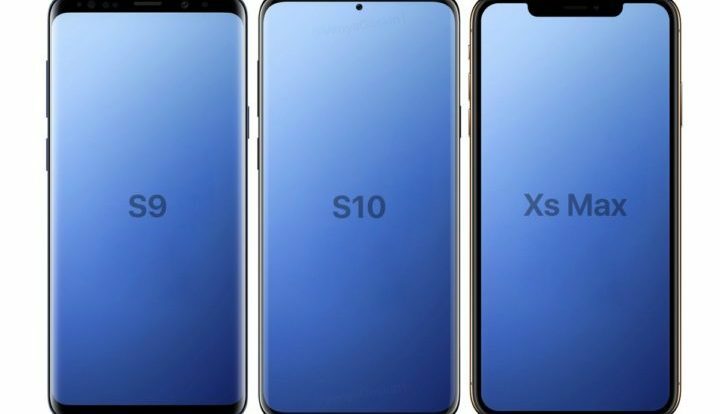 A lot has already appeared, including on this site about the expected changes Samsung will bring in the Samsung Galaxy S10 which might be officially unveiled in February 2019. But the latest revelations have some new twists and it is essential that you are updated on these. Facial ID Not Possible in Samsung Galaxy S10? 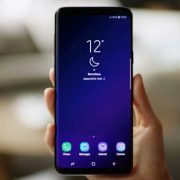 The biggest debate has centered around the notch and then the four display designs that Samsung showcased in its Developers’ Conference last week without letting anyone know which particular design among the Infinity I, O and U or New Infinity it would settle for. It is now being rumored that the Infinity ‘O’ is the one the Samsung Galaxy S10 will sport. To recall, this is the design where there is a round dot-like hole that is positioned in the top left of the screen. Despite this revelation, it is still being said the South Korean technology major has made an internal decision that its phones will have the notch on the display. This news has triggered a fresh round of debate and speculation on what the average Samsung phone user or fan if you like, will react to this. But the downside of these embedded sensors is that they cannot get sufficient light exposure to render clear images. More importantly, the use of facial ID for unlocking the phone too may have to be dropped as the capability of the embedded camera to carry out the function is not up to the mark. So, in all likelihood, count the facial ID out as far as the Samsung Galaxy S10 is concerned. What about the 3.5 mm Headphone Jack? The other hotly debated feature or design is on the provision of the physical jack for the 3.5 mm audio out or headphone. Here again, Samsung appears to be in a dilemma and there is no finality to it. It cannot be denied that a large company like Samsung keeps toying with many new ideas and not all of them may see the light of day. Then again, some features are included in one model of a smartphone only to be discarded in the next version and the previous design brought back. Users can take a position based on what they prefer.